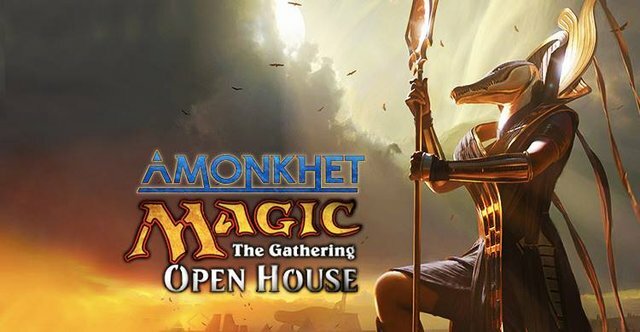 On Saturday, April 15, players of all levels will come together to learn and play Magic, say farewell to Aether Revolt, and look ahead to the next exciting release—Amonkhet! We will be introducing new players to the game and welcoming them into your Magic community with learn-to-play sessions, using the Welcome Decks that will be provided to new players. Invite your veteran players to join the fun by bringing a friend or helping to teach new players. The first 20 new players will receive a 2017 Welcome Deck! 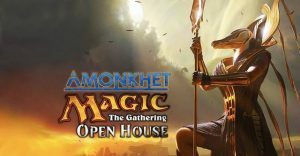 There will also be foil full-art Amonkhet land cards while supplies last! So get there early!